Let’s look back at what we got up to here at Highfield Healthcare during the month of February. Dr Miriam Kennedy took to the airwaves once more, joining Ciara Plunkett the Kildare Focus show on Kfm Radio Kildare on the 5th of February. The pair spoke about the power in talking about mental illness and finding the language to communicate through difficult times. 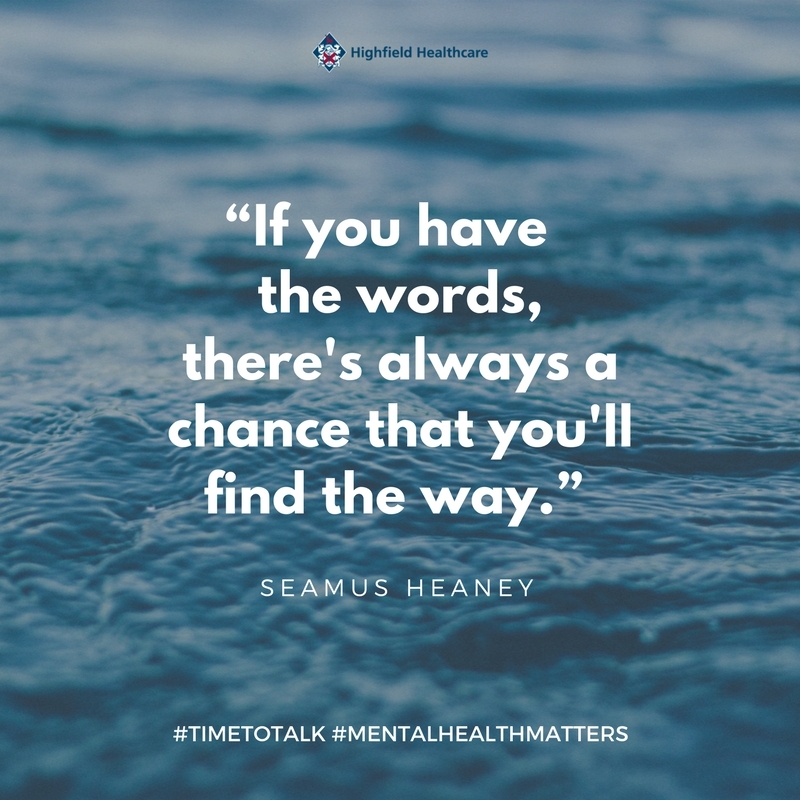 In another captivating conversation, Dr Miriam drew on the words of the late poet Seamus Heaney, to explain the power in talking about mental illness and finding the language needed to help break through mental health issues. You can listen back to their discussion on the Kildare FM Soundlcloud. In the lead up to Valentines Day, the pupils of Holy Child Boys’ National School in Whitehall, have used their art classes to work on a special project. The idea came from a teacher within the school, who also happens to volunteer her time here at Highfield Healthcare. Getting to know the residents across our Care Of The Elderly services, she decided to get her pupils involved in a special project to add a little extra joy to their day, on the 14th of February. The colourful creations were made especially for the elderly residents of Highfield Healthcare, to spread a little love on the 14th of February. World Thinking Day fell on the 22nd of February. It was the perfect opportunity to put together a little video on the workings of the mind. The brain is a powerful tool we can all learn to use to our advantage. Like much of the country, Highfield Healthcare was visited by the Beast From The East and Storm Emma in late February. Their stay lasted into the first days of March of course, and being located in the red warning zone are grounds were transformed by a thick blanket of springtime snow. 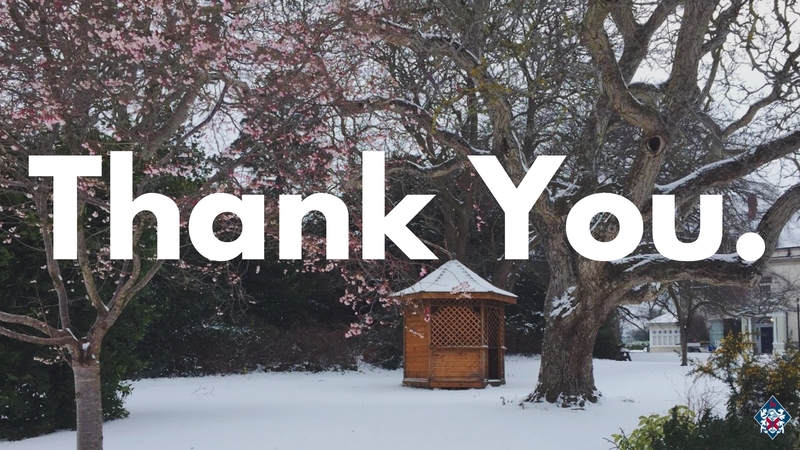 Thanks to our amazing staff and the provisions made by management the majority of our services were able to continue uninterrupted. “ I really felt we came together as colleagues and friends and went above and beyond the call of duty to make sure we had a safe place for all under our care.